Earlier this week I posted about the baby gowns we made at church, using the Kimono pattern from the Craft Hope book. I emailed Maya of Maya Made, who designed the pattern to let her know about it. And in return, she posted this lovely post about how happy it made her feel to see her pattern used to make a stack of 20 gowns. And she and I got all mushy exchanging emails and talking about Craft Hope. So in keeping with the touchy-feeling spirit, I thought we should give something back to YOU. How about TWO copies of the Craft Hope book?! Hooray! As I've posted about here and here, the book is beautiful. 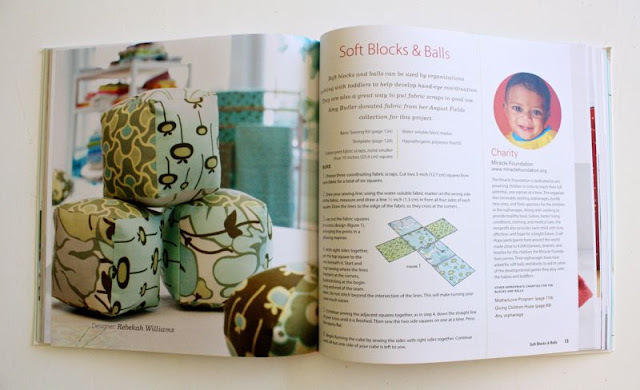 It's filled with 32 project ideas from a variety of sewing/craft designers. And there's an even broader range of charities listed who are in need of those very project items. Please remember that there is only ONE entry per person. If you make a mistake and forget to leave your email address, PLEASE GO BACK AND DELETE THE FIRST COMMENT by clicking the tiny trashcan icon next to your comment. * If you forget something and need to leave a second comment, go back and DELETE your first comment. To delete a comment, click on the trashcan icon next to your comment. * Open to anyone in the world with a normal mailing address! * Giveaway ends Sunday 2/27/11 at 2pm (Central Time). Winners will be announced Sunday afternoon. What a lovely giveaway. Thank you! What a great book! The patterns look fun and so simple. I've already been cutting out pillowcases for ConKerr Cancer and would LOVE more ideas, like the ones in the book! Oh, I hope I win! ack!! I need this! I am in charge of this type of thing for my church's womens group!! This makes me happy and mushy! Thank you for always posting such wonderful tutorials and giveaways! I would love to have a craft hope book. I'm so excited!!! 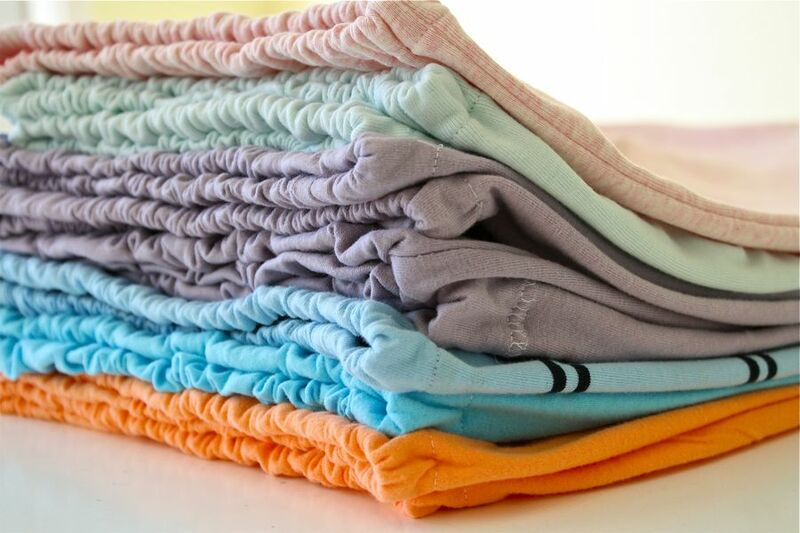 You did such a wonderful job with the baby gowns. omygoodness. the fetus inside me is crying for one of those baby gowns! erinmalia gmail. I would sooooo love to win this book. I am in donation mode right now, making quilts for our local Ronald McDonald House. It would be great to have some more neat projects. Thanks for the giveaway! What a fun giveaway! I would love to win. I would love to win this book, it sounds wonderful. I so want a copy of this book! I want to send things to the kids of Reece's Rainbow. I love the work Craft Hope does. Sweet thanks for the opportunity! I would just adore having a new sewing book. The ladies at our church would love a book to inspire projects! Thank you for this chance to win. I've been trying to think of ways to help more people, this seems like a great resource for that! I'm so excited about this giveaway!!! Awesome! I've got the bug for that book! I would love to make some stuff from this book to donate! What a fabulous idea! Oh I so hope I get picked!!! Oh I've been wanting a copy of this book! What a great idea, I love everything about it. Just was at Barnes and Nobel today checking this book out! It's beautiful and super excited for this opportunity! Thanks! i would LOVE to turn my craft hobby into service! Love, love, love the concept of this book! I'm loving the baby hat! Would love this book! Oh boy! :) I would love to win. What an amazing book and cause! Thank you so much for offering an opportunity to win a copy. I can just imagine all those babies cuddled up in handmade love. I am going to check out the craft hope site now. What a great idea. How exciting!! I'd love to win one, thanks for hosting such a fun giveaway!! I've been wanting that book. Love the gowns you made. my best friend and i have been talking about sewing for a cause for a while now. this would be the perfect kick to get us started!!! I hope we win!!! yes please! This book looks so awesome and helpful! I would so love to play with this book, thanks so much for the chance to win it. I would love to own a copy of this book! What a great giveaway! I have been following craft hope since it began and love it! Favorite Blog of all time. I am currently making your 90 minute shirts and your shirt dress. I've done two shirts and one dress today. :) My goal is to make all my daughter's summer clothes. Thank you for all your wonderful tutorials. would love to win this book! Craft Hope is so inspirational!! What a great book with such wonderful projects! What a great thing to craft for! Hope! Looks like a really neat book! My friends and I were just talking yesterday about getting together once a month to do a craft. This would give our crafting a purpose! What a beautiful book! Thanks for the giveaway. This is such a great thing to get to be a part of! Thanks! Those kimonos are so cute. Would be perfect for my pregnant sister! I would love to own a copy of this book. beautiful book! if I don't win, I will certainly be purchasing it! What a gift of inspiration! OH, mee! I just participated in my first Craft Hope project and would LOVE to have this book for future projects. I will probably buy it anyway but winning it would be even better! Love these darling kimonos! Thanks for sharing the love! I know some ladies that would love to get together and do a project like that! Would love to win this book! The projects in it look so beautiful! What a great giveaway. I would love to participate in something like that. This is such a great book. Thanks for giving the chance to win it. Growing up my Grandma had a quilting group at church where they would sew quilts for poor families around the world. I loved sitting down on the living room floor and helping her arrange quilt blocks. Most of the fabric was donated and very very mismatched. I always had fun trying to figure out ways to make the fabrics match just so. This book looks very cool. I've been thinking about starting to sew for a cause lately. I hope I win! Thanks for the chance!! Oh the projects in this book look so sweet. I hope I win. I already have this book on my wish list on amazon.com so winning a copy would be a bonus! Oh yay!! I really love this and would love to use my sewing to help someone else! Plus, I can get the kiddos involved! I am just starting sewing, this looks like a great place to start! I would SO love this book. Such a neat thing. That gown pattern seems perfect- I'd love to do a night with the ladies at church and whip some of these up. What an inspiration you all are! Yes, please! I have been making burp cloths like crazy and would love to have some more ideas. What a great book! I would love to have this book and make some of those gowns, along with the other great projects. What a super giveaway - my craft group would love to work from this book. What a great book and a wonderful idea behind it! I have been wanting to get this book. I think it would be the perfect thing for my moms group to do. I love this books concept. This looks like an amazing book! Thank you for the opportunity!! I've wanted this book forever! Such an awesome giveaway. I've been hoping to get my hands on a copy. And since my current church calling is RS Meeting coordinator this book would really come in handy. What a sweet little book! I really want this book! I was going to wait for payday to pick one up, but it would be awesome to win it!! What a cool book! I would love to win! I had checked a copy of this book out from the library - it's on my wishlist to buy just as soon as I get a little extra spending money. Thanks for offering such a great giveaway! I would love a copy of this book. A number of my favorite bloggers have contributed. I am new to your blog, and absolutely love all your projects. 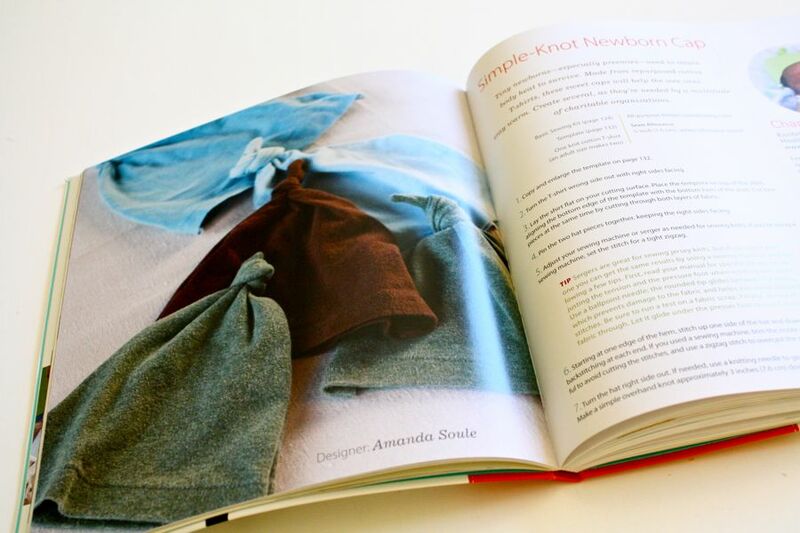 I would love to have the book to get started on some new craft projects. What wonderful ideas! Where to begin....? Love the motive behind this book! Such lovely projects too. Thanks for the giveaway! Oooo, I would love to win one! 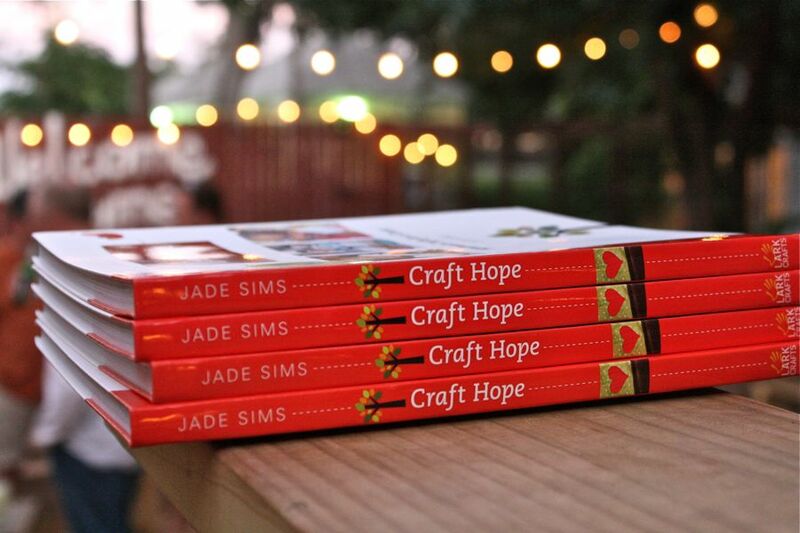 I would absolutely LOVE to own a copy of Craft Hope. I have a friend that is published in it as well! What a wonderful way to give back! Ooh, I've been wanting a copy for so long--what a wonderful giveaway! Dana, I've been following your blog for some time but never commented. I love your boy ideas! 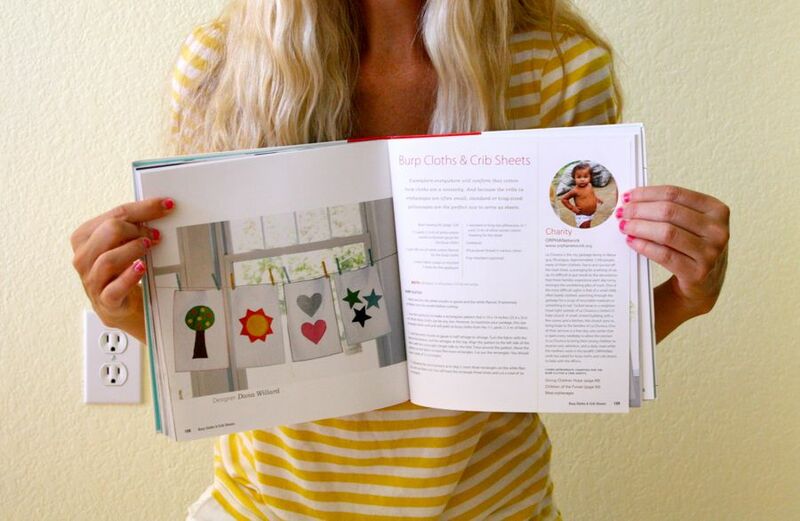 I would love a Craft Hope book! What a lovely way to give to those in need with friends. I'd love to get my hands on that book! Thanks for the giveaway. I WOULD LOVE TO WIN ONE OF THOSE. je ne sais pas si on trouve ce livre par chez moi mais en tout cas, les réalisations ont l'air très chouettes ! This book sounds like a great book for me. Thank you for the opportunity. I love the whole idea of this book, I would love to have it to enjoy and sew from!! I so want to win this book! I love this book - we have it in our library, but I would love my own copy. I love the idea behind craft hope too, what a nice way to help others. Our MOPS group would love making these to send out! We need all the craft and hope we can get on this side of the world at the moment! Yes Please, I try to do about 1/4 of my sewing time to create make things to give away for 'humanitarian' efforts. I would love to find more ways to use the talents I have been given! 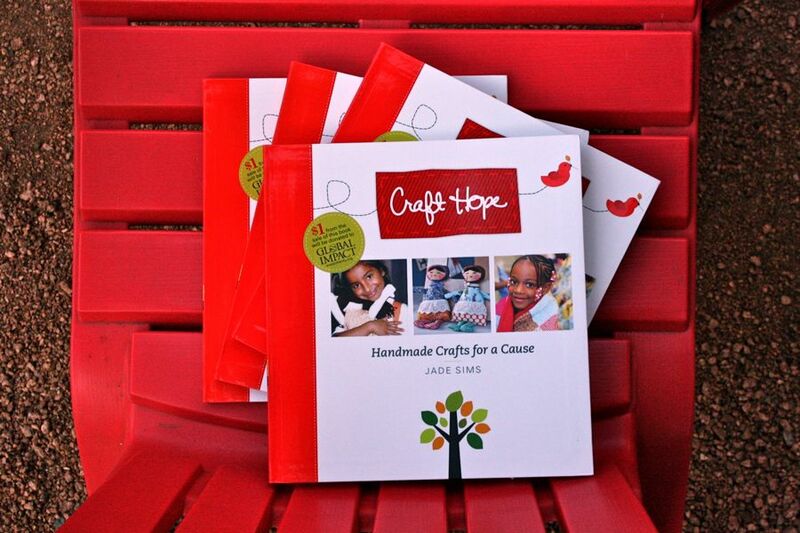 Love the Craft Hope website and projects, would love to get the book! This is on my Amazon wishlist right now! I'd love to win this book! I have been looking for something to make to donate to a charity and I think this book would be great inspiration! It looks like a lovely book! Wow! What a treasure that would be! Thanks for your generosity! The book looks great! Thanks for the giveaway! I've been wishing I had this book lately. So far I haven't been able to find it where I live, so maybe I'll get lucky and win it! A great book with a beautiful purpose. I was planning on buying this book for summer when school is out - would be great to have it earlier! Each year I have my kids pick a service project that they want to help with and we get our butts in gear and help out. I know they would love flipping through here picking some projects out. I love that the projects look easy enough that my oldest two (10 & 11 year old girls) could find some things that they can make themselves. Love it! what an inspiring book, such a great idea for craft groups. I would love this! Such a wonderful book! I'd love to win this book! What fun to organize service projects! I'd love to try that in my area or with my daughters. What a wonderful book! I would love to add it to my library! 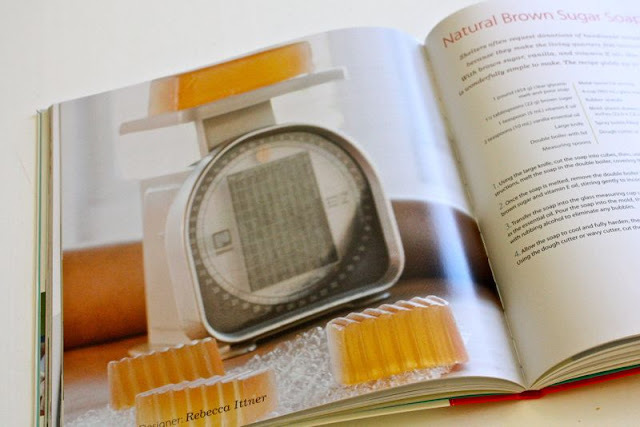 I can't wait to get my hands on this book for my cocktails and craft parties. Inspirational, beautiful and sounds like fun! What a great charity and book! Thank you for the givaway! Right after your post, I searched Amazon for a copy of the book. I haven't bought it yet, so I do hope I win! I am new to your blog and I'm addicted!! I totally love the circle skirt and have made 4 of them in the last week. However, I have 2 boys....no girls...so I am loving the Celebrate boys month!!! Oh my what a great book! I'll be looking for this book anyway. Thanks for the fun giveaway! I was just thinking today about how I need to get this book. So much fun! I would love it if I won it!! Oh, it would be so much fun to make lots of stuff with what I already have. What a great idea. I'd love to win, thanks for the chance!!! What an awesome book - I would so love a copy!!! Yes! Crafting and compassion! My favorite combo! Thanks, ya'll! WooHoo! How fun it would be! What a cool book! I'd love a copy! i'd love to craft for a good cause! Considering how lucky I am, I owe the universe some serious handmade charity. I think this book would be perfect to help with that. Thank you for featuring this book. I am a retired nursery school teacher. I have been making quilts for charity, but would love to branch out to other items for whoever needs them. Oh what a great book!! I would LOVE to have a craft night and make up things for someone in need! THAT is crafting with a purpose! This looks like such a wonderful book! WHat a great book! I would love to have it in my personal library! thanks for the chance to win - it looks like a great book! I would lvoe to read the book and I love your efforts!